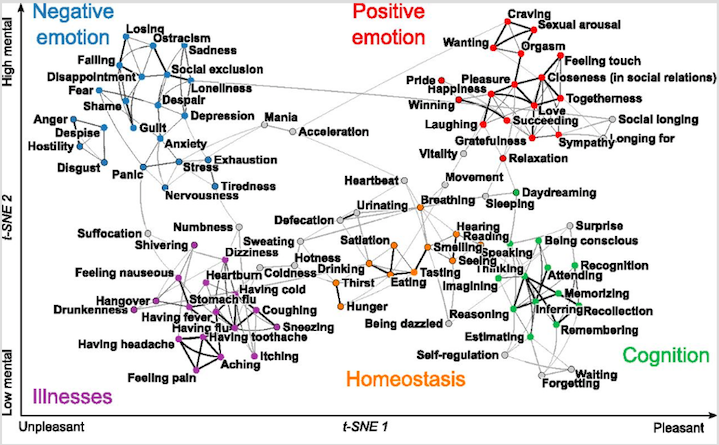 Deric's MindBlog: Mapping our subjective feelings. This is an interesting post, talks about things I don't typically think about or write about in my blog (www.sobeit32.com). I appreciate your effort.